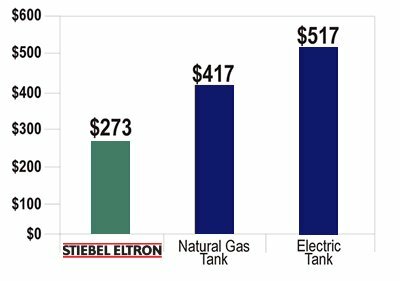 The following comparison was based on a family of (4) with an average of 93 gallons of hot water used per day. Save up to 50% off your hot water heating cost!!! Join the Tankless Revolution today....Go Tankless!